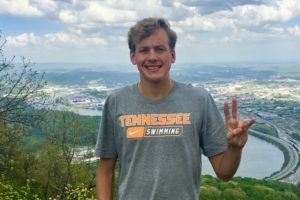 In the shuffle of swimming & diving “senior days” over the past few weekends, one particularly special group of outgoing swimmers were honored. 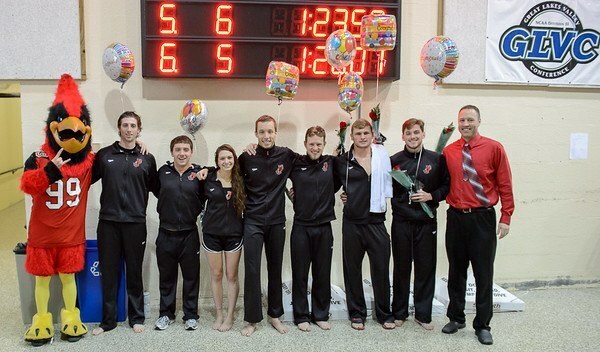 Last Saturday, William Jewell college recognized its first class of seniors since the swimming & diving programs were reinstated in 2010. 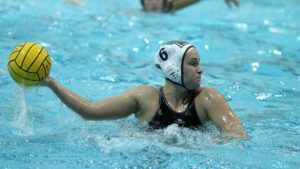 The class of 7 seniors were the first to sign on with William Jewell to help rebuild the program after several decades of absence. The 7 seniors will all officially earn their degrees this spring. Congrats seniors, and congrats to Coach Gole for bringing them in and building the team! Where is Bill Jewell these days?